I’m Brett Robinson, or better known as Brett Robb. I’ve been a full-time High Performance Coach and Performance Therapist working with some of the World’s Best Paralympians and Olympians for 15 years. I’m an optimistic lover of life and my top core values are my health (physical, mental and emotional health), quality relationships, love, gratitude and giving. 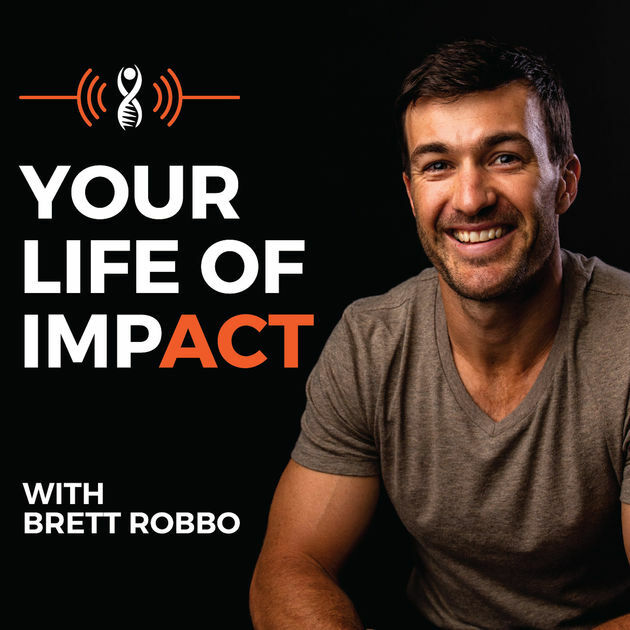 12 months ago I quit my full time coaching job that I was extremely passionate about with the Australian Paralympic athletes, to pursue my podcasting and Mental Strength coaching path. My podcast, Your Life Of Impact, is about Human Behavior. I connect with big impactors in their communities and we go deep. We explore their mindsets, their habits, their values and their belief systems. We engage in their vulnerabilities and adversities and seek out their ‘fear’ based approaches to “success”, all to provide the listeners with the tools to live their legacy with impact. The measure of progress is aligned with my daily mantra – “I am the host of the extremely valuable podcast, Your Life Of Impact, that is impacting the lives of hundreds of thousands of people”… Impact to me is not download numbers or number of listeners, impact to me is the emails and private social media messages I receive from people telling me how the podcast has inspired and taught them how to make positive change in their lives… This happens regularly and I LOVE it! I’d been addicted to listening to podcast for a couple of years. They complete changed the way I learned and opened me up to the world at profound levels. I realsied that I’ve been lucky enough to share my journey with some inspirational and impactful humans and I could bring this value to people like what I’d been receiving fro other podcasts. Also, in December 2014 I suffered major adversity in my life when two of the most inspirational and influential people in my life – my grandparents, they were murdered in their own home, by their own son. My grandparents were young, fit and healthy and they were like my best friends, my idols, my mentors and my family. The emotional journey this took me on led me to some dark and scary places. It also lead me further down the rabbit hole of wanting to understand human behavior and emotional intelligence and capacities at a deeper level. The idea was validated and evaluated by connecting with my values and also my deeper purpose – to Enhance and Optimise my grandparents legacy. I had zero experience in this space, I’d never interviewed anyone and I had no idea about equipment, website set up – NOTHING! I was full time employed, earning well below the average Australian wage and also contracting as a therapist to provide a second income. I funded everything myself and remained proud and connected to the process of everything I was learning along the journey of setting up everything from scratch. I quit that full time job only one month after launching the podcast and I had no other revenue stream at the time. There was no other alternative but to make a product ecosystem around the podcast and attach to the belief that I could monetize the podcast within 12 months. When I made the decision to go ahead with the podcast, I decided not to rush because I wanted it to be a great product and a great experience for the listeners. I wasn’t interested to say “I’m a podcaster”, I was committed to enhancing and optimizing my grandparent’s legacy by creating a community and a massive impact, which meant it had to be a great product. I invested into the online community called “podcasters Paradise” and it was brilliant. It cost me $1,000USD and was worth every single cent! They have webinars and information for EVERY step required to create, grow and monetize your podcast. Almost everyday for 5 months I would get up early and dedicate at least 60-90 minutes going through each step and learning as much as possible before I would go to work. When I had time in the evenings I would focus on specific tasks and steps again. I was honestly more committed to this creation than anything else I’ve created in my life and in my business – including university and other studies. I invested into great recording equipment, but not top of the range and I use two ATR 2100’s and record through garage band when in person interviews are done, or through ecamm recorder when I use skype. I’ve also invested into the hosting platform called Podcast Websites who are phenomenal and do 24/7 support, which is worth every cent because I am far from computer literate! That investment is $99USD per month. I’m a member of audioblocks.com ($99USD per year) to purchase music and sound tracks for my intro outro and background themes when I do shorter episodes. I reached out to other mates who had tried podcasting and got as much advice as possible. When I did practice interviews, I shared them with friends and family and asked for constructive criticism. I’m super grateful that when I launched, I made it to number one on the Australian iTunes New and Noteworthy section. I believe this is because I created some hype before the launch through social media (but I only had 1,000 followers) and by taking all the recommended steps from the podcasters paradise community seriously! I also contacted all my friends and family and asked them to write an iTunes rating and review because I understood that the algorithm worked like that to help podcasts rank higher. There was no partnerships, newsletter, PR or press, no apps and no paid media. I do believe in all of this and here I am 12 months later (celebrating one year on July 7th) looking for support in these areas to gain a greater reach! My advice is to give as much value to the listeners as possible – that what they’re tuning in for – VALUE! Also get support and guest on other podcasts if possible. 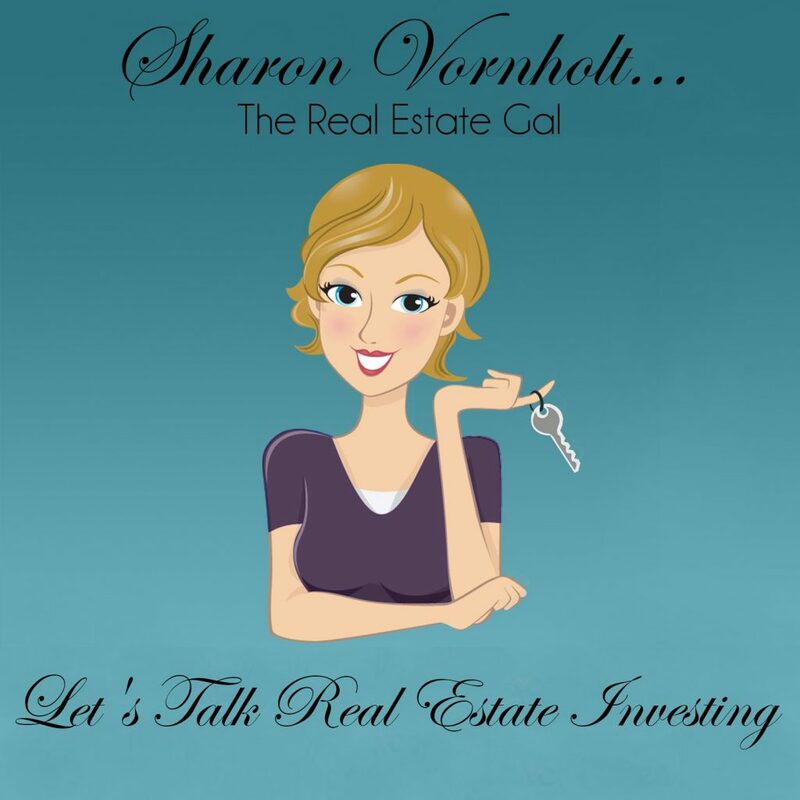 Word of mouth has been my greatest reach and I spent many hours sending personal messages and email to people that I believed would gain benefit from a specific episode. Guesting on other podcasts has also helped my reach and I’d be grateful to be a guest on as many podcasts as possible because I love providing my knowledge and value to other communities – this aligns with my purpose and mission! I still don’t have a sponsor and I have over 100,000 downloads (total). 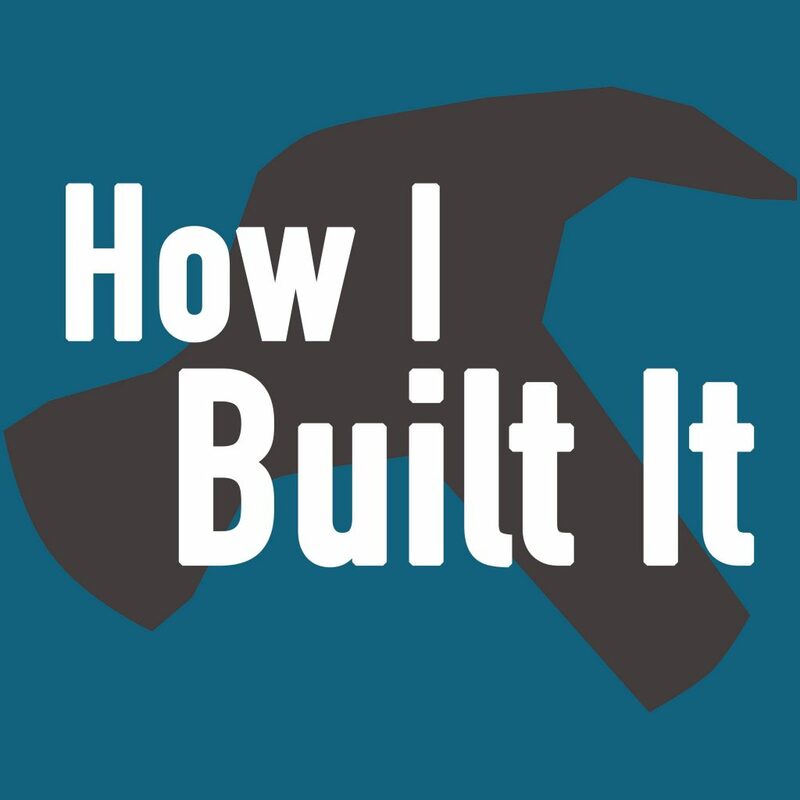 People told me I was crazy for starting a podcast without having a revenue stream first, but I believed I could build a product ecosystem around it and that’s what I’ve done. My fiancé and I created our first ever online product – a 6 week Mental Strength Training online program. We knew it was highly valuable and priced it accordingly ($249AUD) and started talking about it on the podcast and referring to it in my intro and outro’s. I also created a structure for one on one Life coaching with me and promoted that in the intro and outros and had people from around the world emailing me. We’re now creating an income from online products that were created as a product ecosystem of the podcast. But, I can’t stress enough, that’s because these products are highly valuable for people! I’ve also secured speaking engagements and done holistic health workshops for organisations because they’ve listened to the podcast and resonated with me as a person! In regards to sponsorship, I will only take on a sponsor that is fully aligned with our core values. I will only do this when I believe the sponsor will also get ROI. Whilst my download numbers are ok, we know that 50-6-% of people don’t actually download an episode, they just listen to it, making it very difficult for sponsors to see the potential of their ROI! The advice from the Podcasters Paradise community is not to ask for sponsors until you have 10,000 downloads per episode. This is a tough ask now that most people don’t actually download. The biggest challenge is time! For a one hour episode it takes about 6 hours of my time – reaching out to the guest, scheduling them in, doing great research on them (I pride myself on the research I do for each guest), recording the interview, editing, uploading, creating the artwork., doing social media posts, follow up with the guest… It take s lot of time and energy! The other challenge is finding the right guests for my niche. I don’t just want celebrities or high profile people, unless they align with our core values! Everyday I meditate and visualize – “I am the host of the extremely valuable podcast that is impacting the lives of hundreds of thousands of people” and “I’m proud to enhance and optimise my grandparents legacy” . These help me stay aligned with what I believe is part of my greater purpose… It’s not a drain for me when it’s part of my purpose. I’m still addicted to listening to other podcasts, audiobooks, watching documentaries, doing courses and programs, learning from mentors in all different areas. These are all ways I’m continually providing value for my community! I also aim to make the interview a great experience for the guest and encourage them to get across anything they believe will enhance their own lives and their communities! I don’t believe in luck, I believe you create your own luck. There’s been times where I haven’t had an episode to release one week and I take full responsibility for that – I hadn’t reached out and found the guests and I’d prioritized other things in my life. I’ve been disappointed at those times but also very accepting that it’s part of the journey and it pushes me to make up for it for the listeners with great quality content when I do get the next episode done. Learn from those who are already doing it great, but those who are in your budget range too! There’s many top podcasters who outsource almost everything! We can’t all afford that. Be realistic and brutally honest with yourself – WHY are you doing a podcast? If you haven’t done the deep work to establish your personal core values AND THEN your podcast/company values, I highly recommend you don’t take the leap! Invest into a community or program that can teach you every step of the way and trust the process…. Don’t be in a rush if you’re doing it for your community, they’ll give you one chance and if your quality or authenticity is poor, you’ll lose your number one asset – your community! My website, podcast on iTunes, Facebook & Instagram.